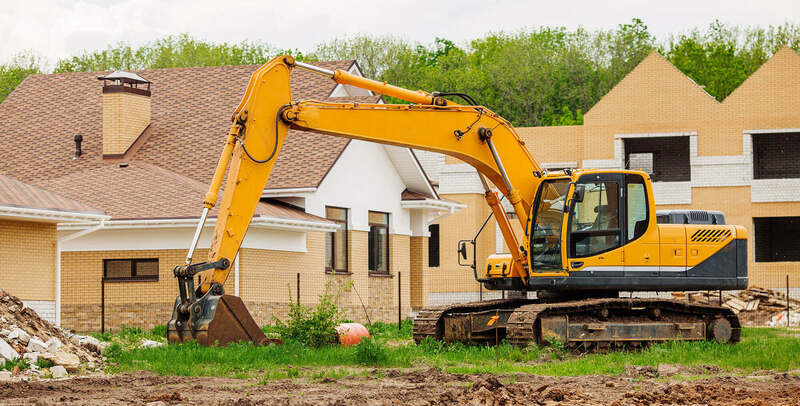 As your full service contractor for earthwork construction and site preparation, we bring a unified approach to sedimentation/erosion control, land clearing, demolition, excavation, grading, soil compaction, and earthwork. In addition to our experience, equipment, and professional personnel performing all site preparation in a cost-effective, timely manner, you can also rely on our continuing dedication to environmental preservation. All of our office and field managers are “Green Card” holders – certified in sediment controls by the Maryland Department of the Environment, certified with DNREC in Delaware and the State of Virginia. They also have a thorough knowledge of all local specifications and procedures. We are experienced, equipped, and professional. We are solid ground on Delmarva.